1. What Constitutes Rural Language? research on the history of the Japanese language, especially the history of grammar. 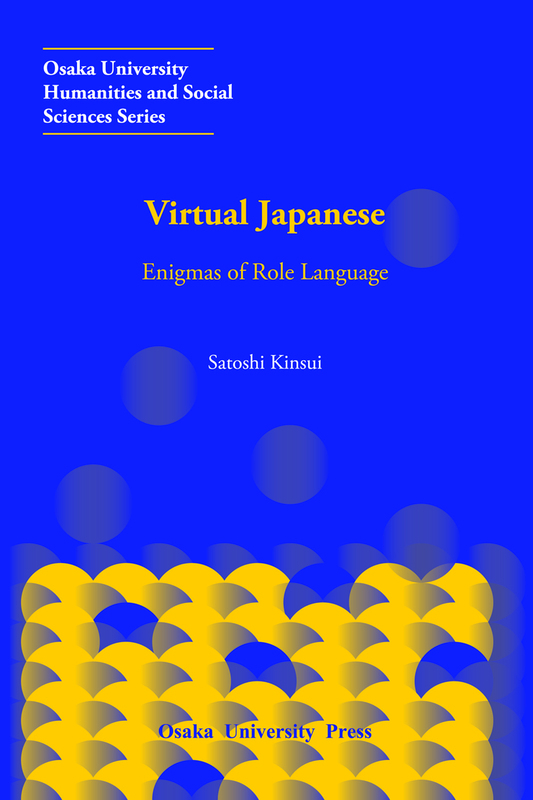 In 2006, the author’s book Nihongo Sonzai Hyōgen no Rekishi (History of Existential Expression in Japanese) (Hituzi Syobo) was awarded the Shimmura Izuru Prize, which is granted for research excellence in Japanese language studies. The concept of role language emerged from a description of the use of the verb, oru, which is related to existential expressions.